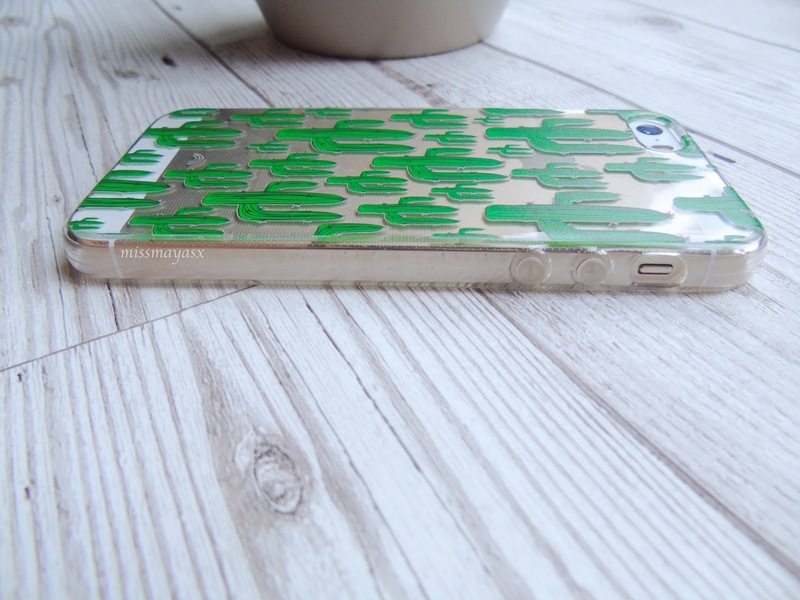 When I was contacted by All In Flavour to try out one of their phone cases, I got very excited! I love the whole different themes they offer, especially the plants one as they're super adorable. 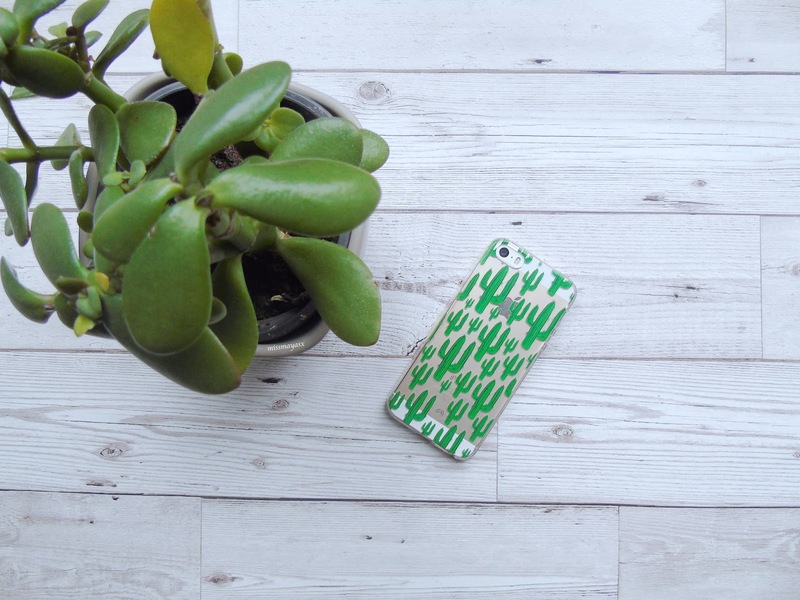 I picked out a cute little cacti phone case for my iPhone 5s in a silicone finish as I drop my phone at least 10 times a day so I needed the extra safety! Can we just appreciate how nice this phone case actually is? I've not seen one like it before, and I just knew I had to have it. Being a blogger and social media fanatic I have come across many different brands selling phone cases, some nice and some not as nice as others but All In Flavour has a humble but interesting collection - it was tough for me to pick just one case!! Of course, me being me I put the case to the test and came to a conclusion that it's very hard wearing as well as gorgeous! Like I said before, I tend to drop my phone many times a day (I'm shocked it hasn't broke yet) so I usually go for silicone cases and I truly believe that I had hit jackpot with this one. It feels comfortable in my hands and isn't too think thus it does not make my phone resemble a brick which is always a plus! 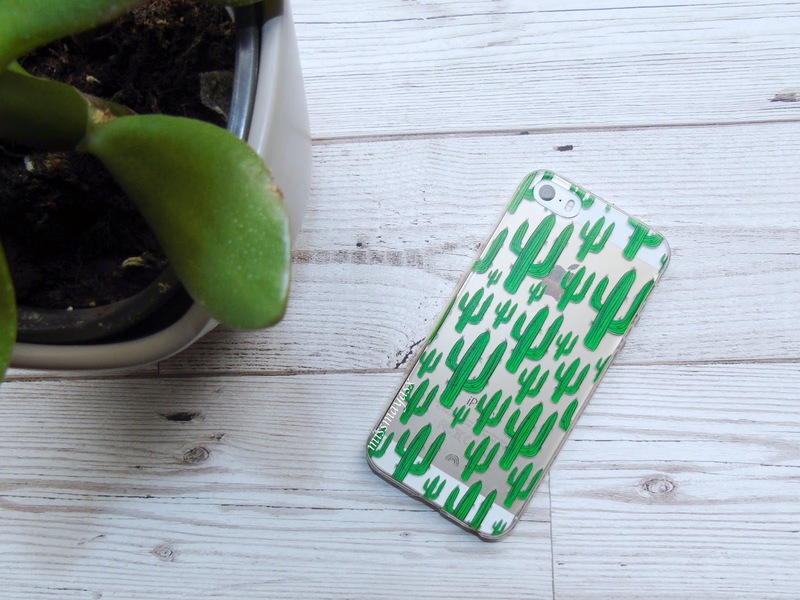 Where do you usually buy your phone cases from? What do you think of this cute little number?